People are all too familiar with being stressed out over life, but did you know horses can experience the same feeling! Their fight or flight response can cause hormones like cortisol to be released throughout their body. With their adrenaline on edge, you’ll likely to notice a few changes. If your horse is stressed, it is essential to find out why and work to improve the situation. Just like in people, stress is bad for your horse too! 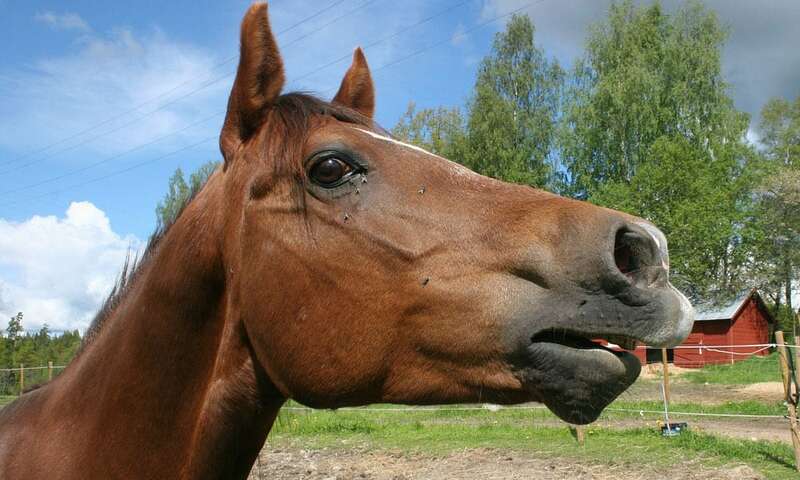 Some horses may show more subtle signs, while others will come across in full panic. Your horse may be experiencing a brief situation that causes stress, such as a farrier visit or training session, or it could be more long term like a new move or lack of a buddy. Either way, these symptoms of stress can take a toll on your horse’s health very quickly. It’s important to work toward resolving them!